Joel Armia, Shea Weber, Jonathan Drouin and Jordan Weal scored for the Canadiens (39-28-7), who have won two games in a row after dropping two straight. 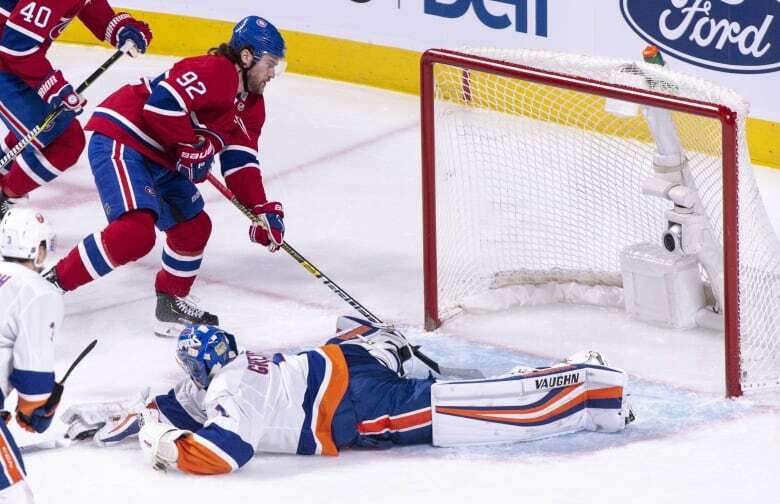 Montreal started the night one point back of the Columbus Blue Jackets, who played the Edmonton Oilers later Thursday. The Islanders have the league's best defence but they've conceded nine goals in their last two games after losing 5-0 to the Boston Bruins on Tuesday. After a back-and-forth first period, Armia gave Montreal the lead with seven seconds left in the frame. With the Canadiens playing on the power play, Armia beat Greiss five-hole from the slot right after Weber stopped Cal Clutterbuck from clearing the puck down the ice. Armia had previously never scored a power-play goal in 228 career games coming into Thursday's contest. 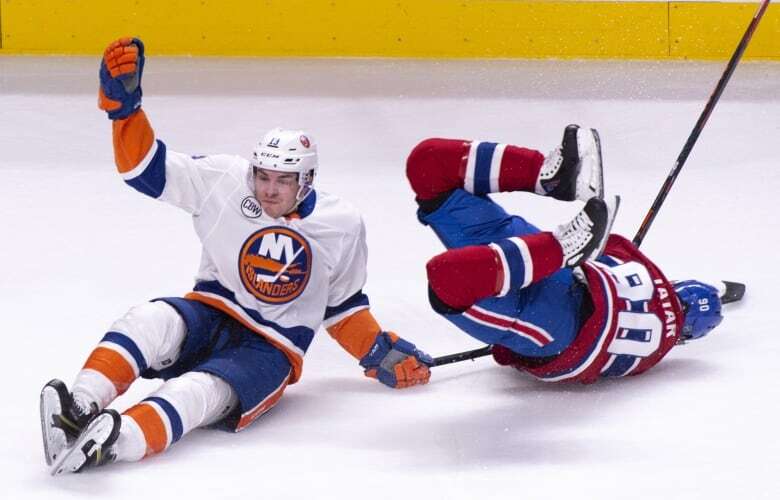 The Canadiens were all over the Isles to start the second period and it didn't take long for them to add to their lead. Weber scored his 13th goal of the season with his signature blistering slapshot to make it 2-0, seconds after Artturi Lehkonen hit the post on a wraparound. Weal added a fourth for Montreal at 8:19 when he tipped Jordie Benn's shot past Greiss, who was then replaced by Lehner. The Isles only managed seven shots in the third period.